An additional £5,000 is available from North Ayrshire Green Health Partnership for bids of up to £1,000. Bids should help improve nature based activities in the area e.g. community growing, health walks and green gyms (separate application available). 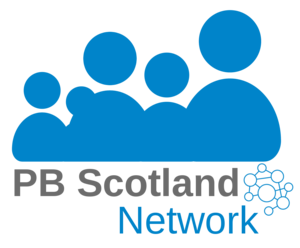 Application forms are available by email: participatorybudgeting@north-ayrshire.gov.uk or telephone 01294 604612. Closing date for applications is 21 February 2018 at 5pm. Even if you’re not bidding for funds, you can come along to vote and find out what’s happening in your area! Voting is open to anyone aged eight and over who lives, works or volunteers in the Garnock Valley. Refreshments will be available!